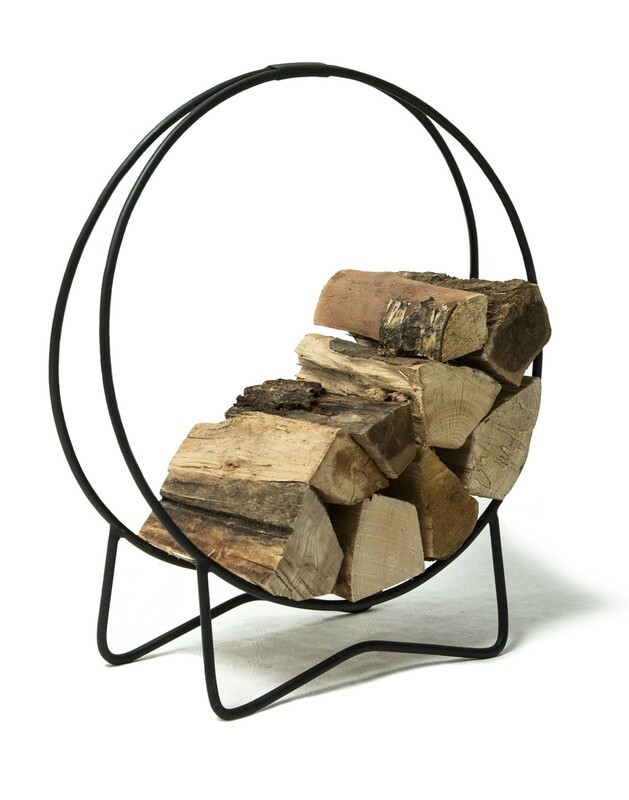 Hand crafted steel hoop for carrying, storing and displaying logs. Made in Phnom Penh by a small ironworking initiative using locally sourced materials. 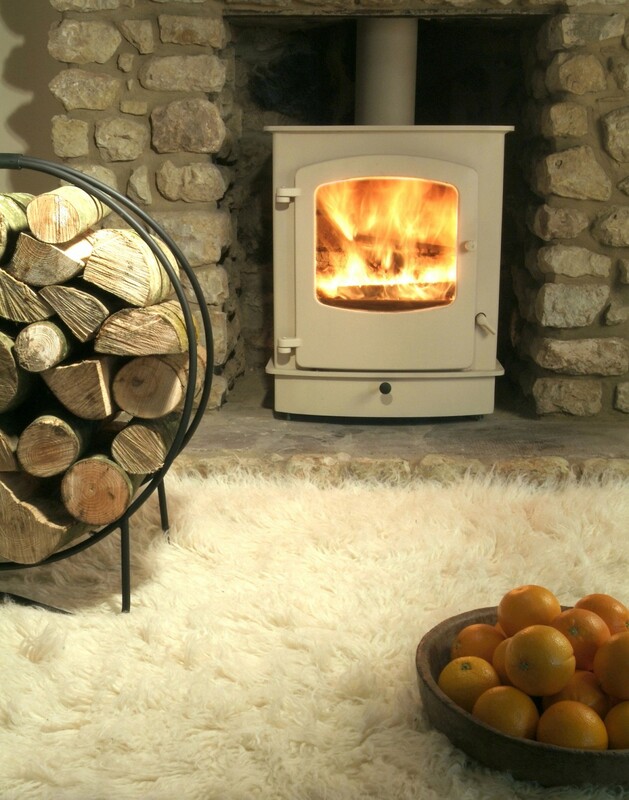 The log hoop folds flat for storage when not in use. Made from steel in Phnom Penh by a small ironworking initiative that trains up young people from disadvantaged backgrounds.